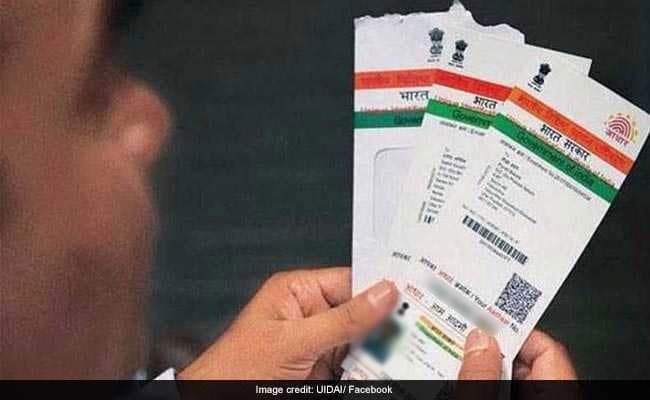 The government has proposed a penalty of up to Rs 1 crore on entities that violate the provisions of the Aadhaar Act, with an additional fine of up to Rs 10 lakh per day in case of continuous non-compliance, sources said. Children, holding Aadhaar, will have the option of cancellation of the 12 digit biometric identifier within a period of six months of attaining 18 years of age. The consent of a parent or guardian will be must for enrolling a child, while no child will be denied any subsidy, benefits or services for lack of Aadhaar, as per the proposed changes. The proposed amendments also make provision for 'Virtual ID' and voluntary and offline modes of using Aadhaar. A bill to amend the Aadhaar Act, the Indian Telegraph Act and the Prevention of Money Laundering Act is listed for introduction in the Lok Sabha tomorrow.